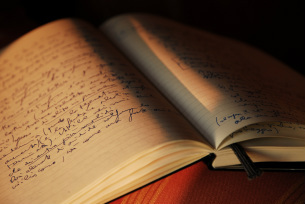 Intuitive Writing - ​Welcome to​Inner-Soul Coaching! Inner-Soul Coaching utilizes Intuitive Writing as a tool for spiritual growth and soul understanding. Intuitive, inspired, or "Automatic" Writing is a writing technique that helps us to receive inner-soul guidance, with no concerns toward editing grammar or vocabulary. When doing Intuitive Writing, we tap into the subconscious and super-conscious to connect with spiritual guidance.